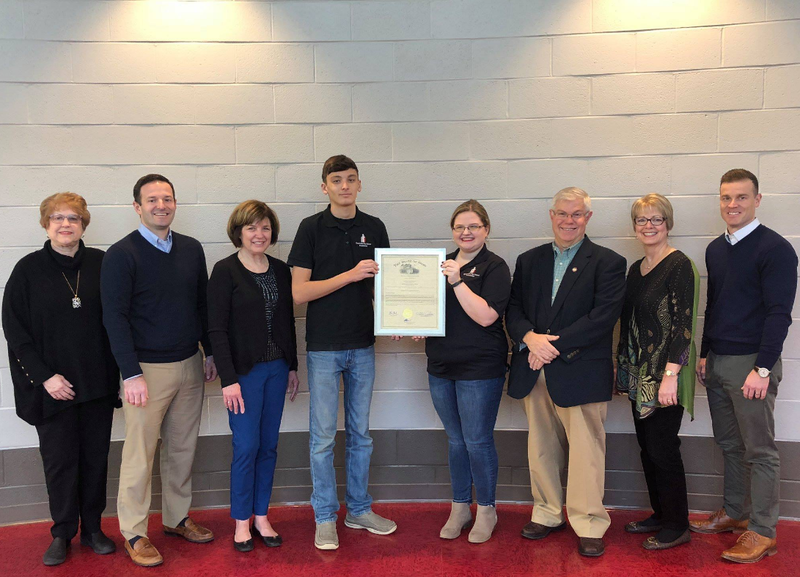 CCSF is proud to be an original sponsor of the Tiger Media Arts program at CHS. 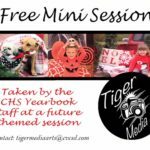 Members of the CHS Yearbook staff, manned by students using the Tiger Media Arts equipment, have donated a themed photography session to the “Raise Your Paw” Auction on Feb. 24 at AMVETS. 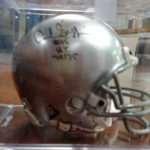 Celebrate the recent Cotton Bowl champs, The Ohio State Buckeyes, with the winning bids on OSU mini helmets signed by Joey Bosa and Archie Griffin. 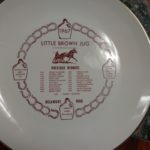 A pint milk bottle from Circle Dairy in Circleville and a commemorative plate from The Little Brown Jug in Delaware, Ohio are in excellent condition. Come check them out on February 24 at the “Raise Your Paw” auction on February 24 at AMVETS. 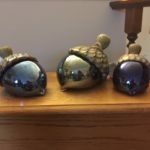 Signed Jack Pine pumpkins will be auctioned individually and/or in groupings. 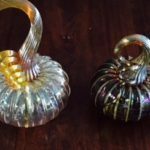 The artist created these beauties in his Laurelville studio. 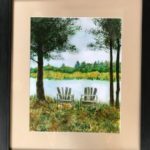 Bruce Horn, a CHS alum and owner of Elk Run Studio in Arizona, has donated a giclee print to the 2018 CCSF “Raise Your Paw” auction. 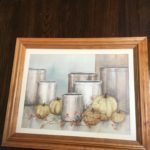 This detailed archival reproduction of an original oil painting of Bruce’s entitled “Crossing The Line” will be one of the live auction items at the February 24 event at AMVETS. Tickets can be purchased from any CCSF Board member for $25. What better way to welcome warmer temps in Central Ohio than to plan a golf outing with friends at the beautiful Scioto Country Club in Upper Arlington. 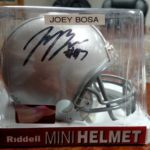 Join us on Feb. 24 at the CCSF “Raise Your Paw” Auction at AMVETS and bid on this great item. 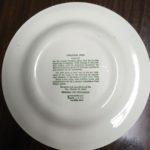 This commemorative Ted Lewis plate was designed and manufactured for the Franklin Inn Restaurant. 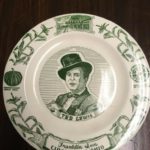 The front of the plate features familiar Circleville sights while the back gives a brief history of Pumpkin Show. 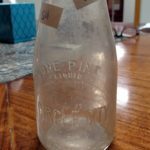 Here’s another collectible piece of Circleville history. 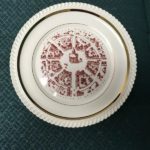 This plate features the first courthouse in Pickaway County and was once situated where Court and Main Streets in Circleville are located today. 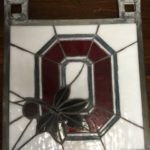 Ohio State fans will love this stained glass “Block O”. 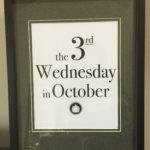 Show your Buckeye pride when you hang this piece in your window. 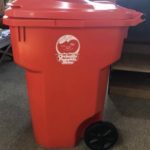 The Circleville Pumpkin Show Committee has donated this logo trash hopper. 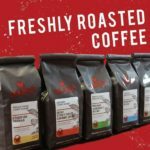 Be the first person on your block to own one, if you’re the winning bidder at the CCSF “Raise Your Paw” Auction on Feb. 24. 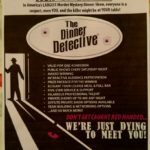 The Dinner Detective, an award winning production with interactive audience participation, has donated one admission ticket to their four course dinner theater. Even though their bid for the Super Bowl playoffs ended, it was a winning season for the Jacksonville Jaguars! 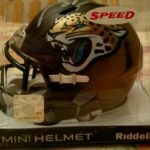 Here’s some Jaguars memorabilia to be auctioned off on Feb. 24 at the “Raise Your Paw” Auction: #51 Linebacker Paul Posluszny autographed mini helmet, autographed team football, and a Jaguars beanie, decal and bracelets. 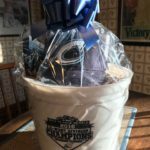 The 2016 IL-West Division Champions, Columbus Clippers, donated a gift basket that local baseball fans will surely love! 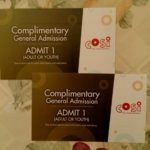 COSI has generously donated two general admission tickets. 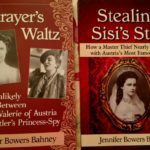 Local author, Jennifer Bahney, has donated autographed copies of her books “Betrayer’s Waltz” and “Stealing Sisi’s Star”. 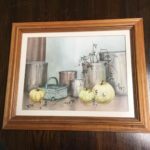 Renowned Circleville artist, Lissa Yaple, created and signed these two still life watercolor paintings. 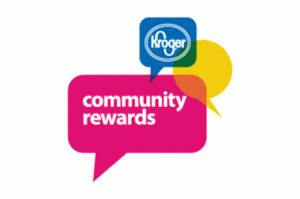 Meet (and maybe treat) a friend for coffee or tea if you’re the winning bidder of the Scioto Valley Coffee gift card. Thanks, Julie! 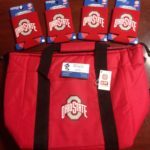 Schieber Family Pharmacy, an independently owned and operated pharmacy in Circleville, has donated a first aid kit to the CCSF auction. Thanks, Larry and Kim! Thank you Central Ohio YMCA for being a major donor with the generous donation of a 1 year family membership. The YMCA can help you start off your family’s year with healthy living opportunities. 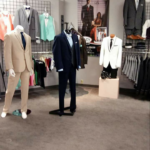 A huge thank you goes to Christopher’s Boutique of Circleville and “the edge” for being major donors to the “Raise Your Paw” Auction with a $500 gift certificate. 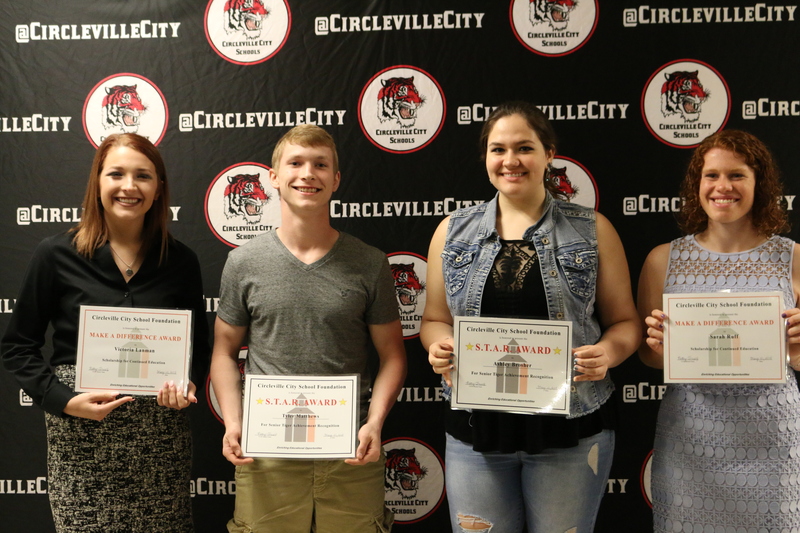 CCSF appreciates and supports local businesses in Circleville. 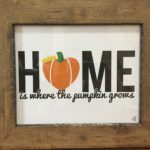 CHS grad and owner of Ink & Co. Made in Ohio, Courtney Swoyer Hart, has donated this screen print burlap picture to the CCSF auction. Thanks, Courtney! 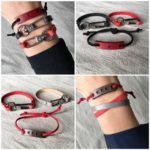 Entrepreneur Shauna Goodhart, owner of Legacy Leatherware, has donated two sets of three handcrafted leather bracelets for the “Raise Your Paw” auction. 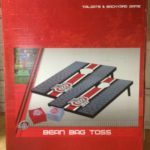 What a great way to show your Tiger and/or Buckeye pride! 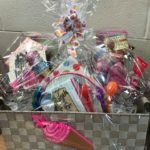 reat yourself or a loved one to a basket of homemade specialty items donated by Crafts & Baths, if you’re the winning bidder at the CCSF auction on Feb. 24. 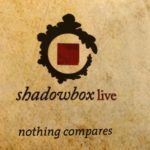 Shadowbox Live has generously donated $440 worth of certificates for live stage productions at their Front St. theater in Columbus. 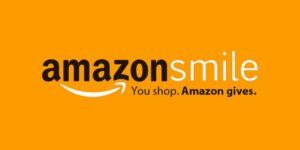 You can bid on a certificate good for up to 8 admissions to an evening show, a certificate for up to 8 admissions to a lunch show or a certificate for up to 4 admissions to a Stage 2 show or musical. 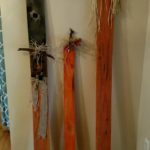 All this and more with be up for auction at the 2018 “Raise Your Paw” Auction. 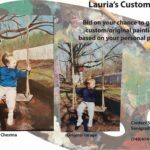 Lauria Chestna, a CHS senior and art student of CHS teacher Soni Grady, has generously donated her time and talent for the CCSF auction. Thanks, Lauria! 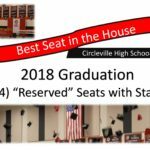 Calling all parents/grandparents of CHS seniors…4 of the best seats in the house(alongside CHS staff) for the 2018 CHS graduation will be auctioned off on Feb. 24 at the “Raise Your Paw” auction. 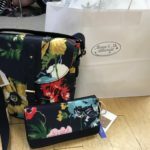 Maggie & Me has donated a shoulder strap/cross body purse and matching clutch created by a British designer. It’s valued at $120. Thanks, Becky! 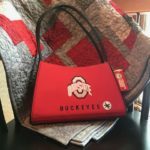 Local quilter, Barb Moss, has donated one of her beautiful scarlet and gray handmade creations. 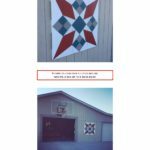 Barb’s quilt will be paired with an OSU purse at the auction. 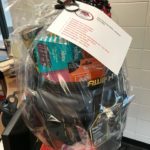 Check out this fun basket donated by the Circleville Middle School Staff! 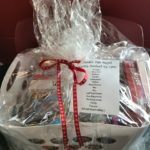 The winning bidder of this delightful “Family Fun Night” basket will be treated to 9 different games, 2 movies, candy, popcorn and a gift card from Gibby’s. 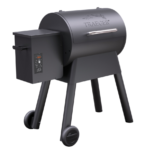 The Savings Bank, one of CCSF’s major sponsors, has generously donated a Traeger Bronson Grill plus 2- 20 pound bags of pellets to the “Raise Your Paw” Auction. This Traeger Grill has no open flame and cooks using wood-fired convection power. With 300 square inches of grilling space, an LED temperature display and all-terrain wheels this grill will make cooking for a crowd(or just your family) a welcome task. 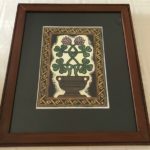 This item will surely get some competitive bidding during the live auction portion of the evening on February 24 at AMVETS. 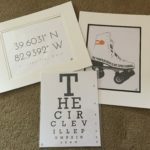 CHS grad and owner of lentil bean press, Andrea Hawkins Surber, has donated several of her Circleville prints to the “Raise Your Paw” auction. 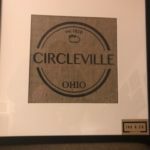 These prints would be great gifts for that someone who lives far from home but always keeps a piece of Circleville in their heart. 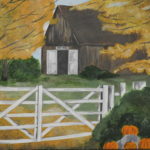 Lauria Chestna, a student in Ms. Grady’s CHS art class, has donated a piece of her artwork, a painting of a beautiful fall farm scene, to the CCSF Auction. Thanks, Lauria, for sharing your talent with CCSF! The CHS staff also assembled this “ You scream, I scream, we all scream for ice cream” basket. A wide variety of items that will make your own ice cream party complete fill this festive basket. Come to the “Raise Your Paw” Auction on Feb. 24 and bid on this great donation from the CHS staff. 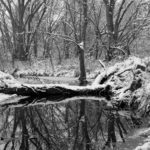 CHS art student and amateur photographer, Sydney Dowden, is donating one of her photographs to the auction. Thanks, Sydney! Here’s the perfect serving piece for the consummate OSU fan. 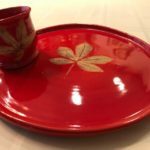 Kym Ritter, owner of Mason Creek Pottery, has created this OSU themed buckeye leaf platter and dip bowl especially for the CCSF “Raise Your Paw” Auction. Thanks, Kym! Feeling lucky? 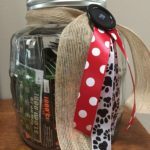 This jar full of lottery tickets donated by Circleville Elementary School Staff will certainly be a hit during the live portion of the “Raise Your Paw” Auction at AMVETS on Feb. 24. 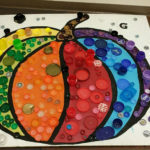 Susan Search’s CMS 7th grade science class is in the process of creating this artwork from recycled plastic lids. When completed this project will be donated to the CCSF “ Raise Your Paw” Auction. 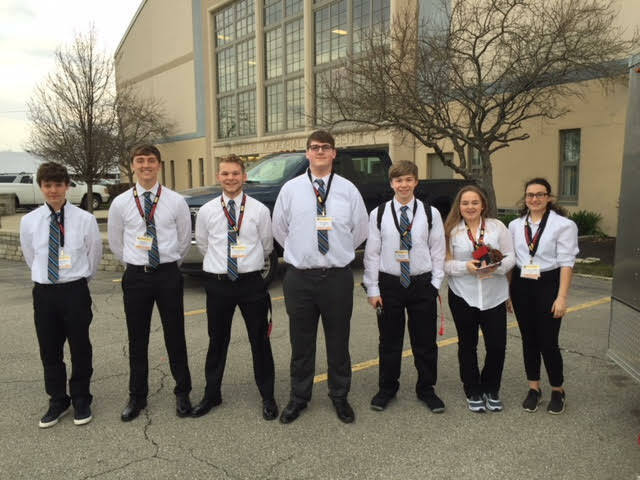 Thanks for your support, Mrs. Search and students! Calling all parents and grandparents of elementary age children!! 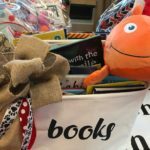 The CES staff has donated a treasure trove of children’s books for the CCSF Auction. Join us on Feb. 24 for a fun night of competitive bidding and great food from local restaurants at AMVETS. Doors open at 5 PM. 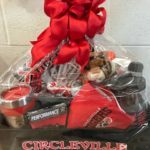 The Circleville City School District Administrative Staff has donated this Home Improvement basket to the “Raise Your Paw” Auction. 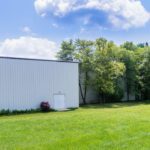 The handyman or “do it yourself” female will certainly delight in this auction lot, if they’re the winning bidder on Feb. 24. 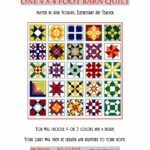 Larry Upchurch, owner of The Purple Iris floral and gift shop in historic downtown Circleville, has generously donated a $50 gift certificate to the CCSF “Raise Your Paw” Auction on Feb. 24. 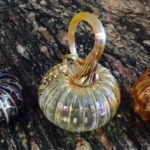 The Purple Iris sells fresh cut flowers as well as a wide assortment of seasonal gifts. From tapas in the kitchen to the toe tapping music at the piano to whatever beverages are on tap, you and seven of your guests will be entertained by Leo and Paula Metzger in the comfort of their beautiful country home, Enjoy a relaxing evening of appetizers and beverages with entertainment provided by the piano playing Metzger duo to charm you throughout the evening. 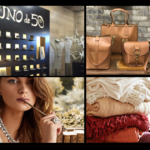 You won’t want to miss bidding on this perfect night out in Circleville at the February 24 “Raise Your Paw” Auction! 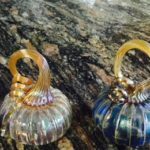 Pickaway Banking Center has donated this gorgeous set of Jack Pine glass acorns to the CCSF Auction. Next Saturday, Feb. 24, these items will be auctioned off at the “Raise Your Paw” Auction at AMVETS. Doors open at 5:00 PM. We hope to see you there!! 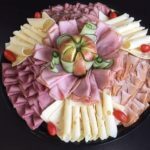 Richie Verito, owner of Richie’s New York Corner Deli, has generously donated a meat and cheese tray comprised of delicious Boar’s Head products to the CCSF “Raise Your Paw” Auction on Feb. 24. Thanks, Richie! 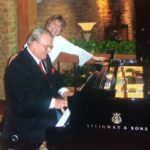 Tony’s Ristorante Italiano in Columbus has once again donated a $50 gift certificate to the “Raise Your Paw” Auction on Feb. 24. 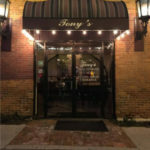 If you love authentic Italian food you’ll love Tony’s! 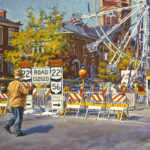 Circleville artists, Judy and Steve Spicer, have each donated artwork that showcases their amazing talents. Thanks, Judy and Steve! 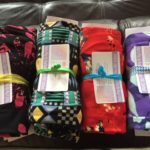 Shirley Good, LuLaRoe Fashion Representative, has donated four one size fits all leggings to the “Raise Your Paw” Auction this Saturday, Feb. 24. Thanks, Shirley! 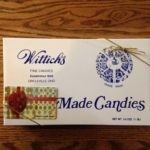 Janet Wittich, owner of Wittich’s Candy in Circleville, has donated a one pound box of chocolates(value $22) to the CCSF auction this Sat. Thanks, Janet! 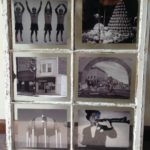 Robert C. Roesch, II, Esquire, donated this Circleville themed paned window to the “Raise Your Paw” Auction. Thanks, Robert! 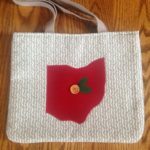 Retired CHS teacher, Judy Skidmore, has handcrafted this Ohio purse for the CCSF auction this Saturday. Thanks, Judy! 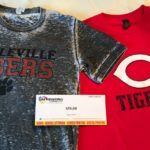 John Cockrell, CHS grad and owner of JM Printing, has donated a $50 gift certificate and two Circleville t-shirts to the CCSF auction. Thanks, John! 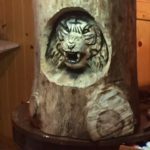 Wood sculptor, Josh Carte, has created another tiger wood carving exclusively for the CCSF “Raise Your Paw” Auction. You’ll have to see this amazing artwork in person this Saturday at AMVETS to appreciate his talent. Doors open at 5 PM. Hope to see you there! 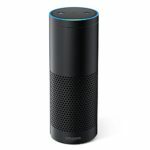 Mike Logan, partner e-Merge Crossroads, has generously donated an Echo to the “Raise Your Paw” Auction being held this Saturday, Feb. 24, at AMVETS. Doors open at 5. Hope to see you there! Sherry Russell, certified belly dancing instructor, has donated a 1 hour lesson for 5-10 women. Sherry teaches the art of belly dancing, including Egyptian, Classical and Modern, and specializing in Persian. This package is a $500 value. Thanks, Sherry! 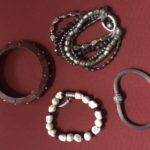 Shirley Good, local Silpada sales representative, has donated a wide variety of bracelets from the Silpada jewelry line. Thanks, Shirley! 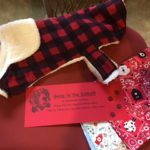 Calling all dog lovers…Linda Summers of “Summertime Creations” has donated handcrafted dog wraparound dog coats (medium and large)with dog collar scarfs for our furry friends. Thanks, Linda! 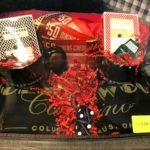 Hollywood Casino in Columbus(Georgesville Rd.) 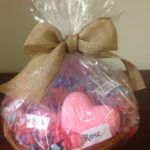 has generously donated a gift basket worth $250 to the “Raise Your Paw” Auction. 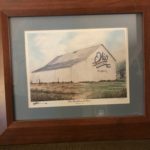 There’s a good “chance” you could be the winning bidder on this great auction item! Tracy Stewart donated these pumpkin and scarecrow decorations she created using fence slats to tomorrow’s CCSF auction. Thanks, Tracy!